RP Dan Otero pitched the ninth inning of the blowout 7-1 loss to the Astros on Monday. He gave up one run on one hit and struck out one over one inning of work. 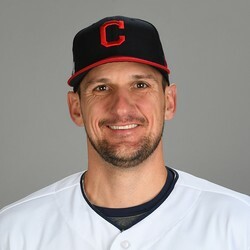 This was the ninth appearance Dan Otero has made for the Indians, striking out nine and allowing two earned runs over 10 1/3 innings. The right-hander was one of the best relief pitchers in 2013-2014 with a 2.00 ERA over 105 appearances (125 2/3 innings). He will increase his fantasy value if he can recapture that form.